MAGARI SEI INTRIPPATO DI MAGAZINE E ALLORA QUESTO NON DEVI PERDERTELO PERCHE’ L’ARGOMENTO E’ MOLTO GOLOSO. 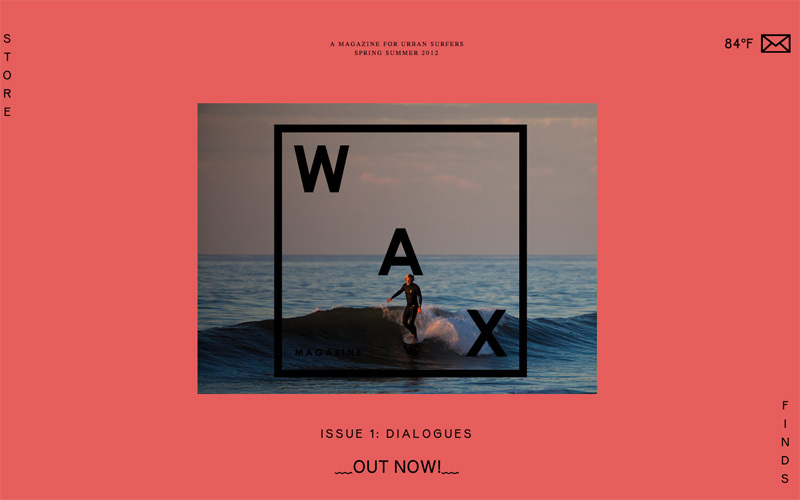 WAX E’ UN NUOVO MAGAZINE SU ARTE, CULTURA E SURF A NEW YORK ED E’ APPENA USCITO IL NUMERO UNO: DIALOGUES. FNG CI CONSIGLIA DI TENERE D’OCCHIO LA NUOVA SCENA ‘RADICAL HIPSTER DI NEW YORK’, PERCHE’ CHISSA’ CHE CAZZO SUCCEDE NEI PROSSIMI SEI MESI, CIOE’ QUANDO USCIRA’ IL SECONDO NUMERO. MAGARI TUTTI NOI HIPSTERS ANDREMO GIA’ IN GIRO CON LE TAVOLE DA SURF ANZICHE’ CON LE BICI FISSE? BOH, STAY TUNED IN THE 2013 E SFOGLIATI LA RIVISTA. MIKEY DETEMPLE – RICHARD KENVIN – ANN PIBAL – MICHAEL SCOTT MOORE – DANNY GORDON – MARA HOFFMAN – GARTH WEISER – DREW HEITZLER – ROB KULISEK – MARK MAHANEY – JOHN LUKE AND MORE! PUOI COMPRARLA SULLO STORE PER 15 DOLLARS, CON 30 DOLLARS INVECE HAI L’ISCRIZIONE ANNUALE. ZERO SCONTI, PERCHE’ DEVI SUPPORTARE CHI FA LE COSE BELLE. 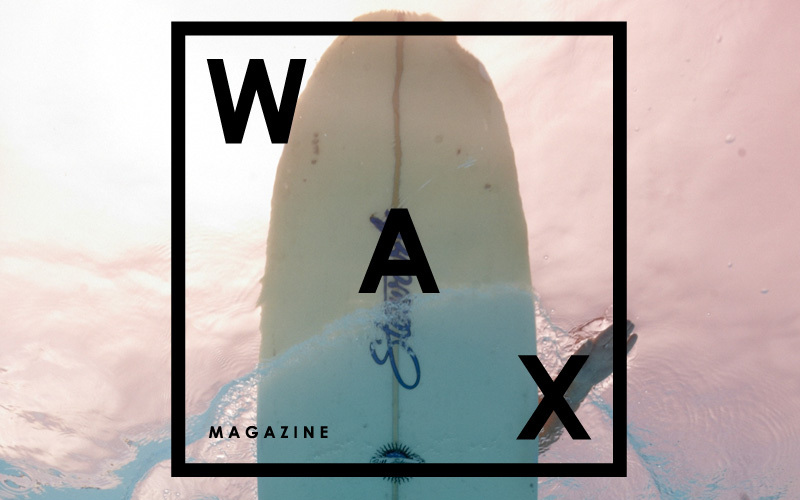 TRA L’ALTRO WAX E’ NATO/A GRAZIE AL SUPPORTO DI KICKSTARTER.COM, QUINDI SE VUOI FARE QUALCOSA, COME TI AVEVAMO GIA’ DETTO IN UN’ALTRA OCCASIONE, CREDICI E FALLA. QUESTO INVECE E’ IL SITO UFFICIALE: READWAX.COM, SEMPRE TUTTO FYI.